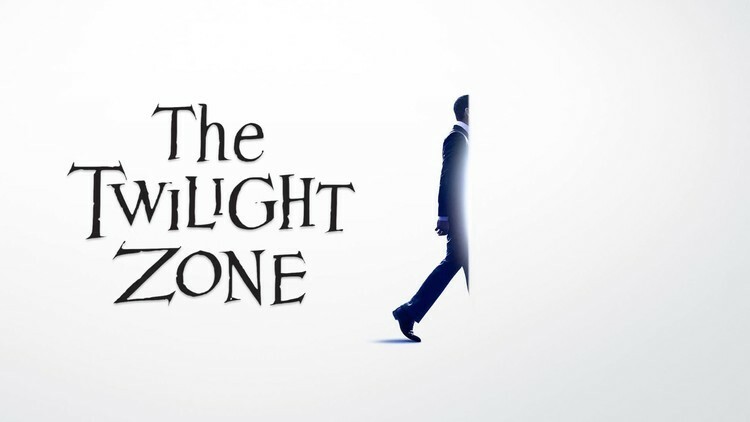 Jordan Peele's The Twilight Zone reboot will make its Canadian premiere on CityTV on Thursday, April 4th, 2019. The two-hour premiere event will feature the episodes "The Comedian" and "Nightmare at 30,000 Feet". Following the premiere, new episodes will air weekly on Thursdays. Full episodes will be available to stream on Citytv.com and the Citytv apps following the broadcast. The rebooted series is hosted by Jordan Peele and will feature Ike Barinholtz, John Cho, Lucinda Dryzek, Taissa Farmiga, James Frain, Ginnifer Goodwin, Zabryna Guevara, Percy Hynes-White, Greg Kinnear, Luke Kirby, Sanaa Lathan, Kumail Nanjiani, Adam Scott, Rhea Seehorn, Alison Tolman, Jacob Tremblay, Jefferson White, Jonathan Whitesell, Jessica Williams, DeWanda Wise and Steven Yeun. Where to watch the 2018 Grey Cup? Your source for finding all the tv shows, movies, live sports, and music that is available legally for online streaming and downloading in Canada.